Industry-respected expert in commercial strategy and how to drive CPG growth. 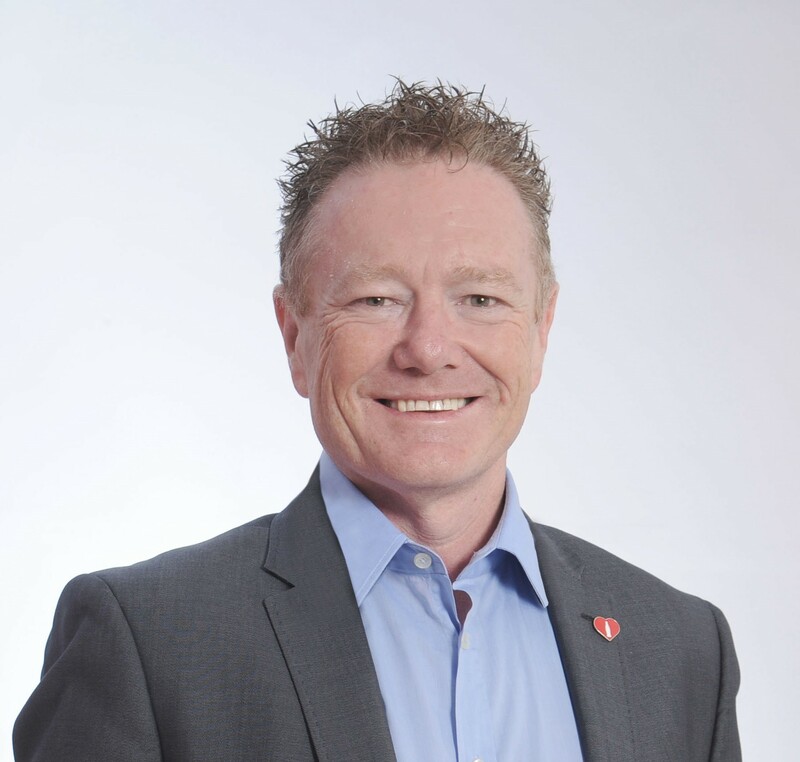 Paul spent more than 20 years with the world’s biggest brand, Coca-Cola, leading commercial and sales teams in Australia, New Zealand and the Pacific Islands and enjoying a track record of generating sustainable value growth in every role. Paul’s career now takes him around the world as a CPG strategy consultant. He is co-founder of Lumaten and co-creator of SHOPPER360, a break-through, VR-based research platform for the CPG industry.